What’s not to love about the fall? Especially in a state as naturally beautiful as Connecticut, where there are a ton of activities you can do to make the most of the season. Pumpkins are probably the first image that comes to your mind when you think about the fall. Take a trip to a Pumpkin Patch near you and pick out the perfect adornment to your front porch this month. 2. Navigate a Corn Maze. Up for a challenge? Need to ditch your annoying cousin? 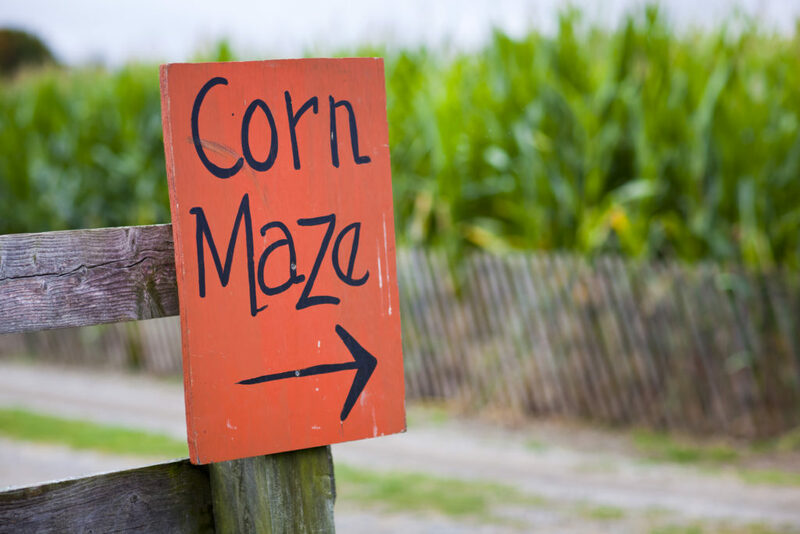 Get totally lost in a Corn Maze or earn bragging rights when you’re the first person in your group to find your way out. Apple Cider, Apple Pie, Apple Doughnuts, oh my! 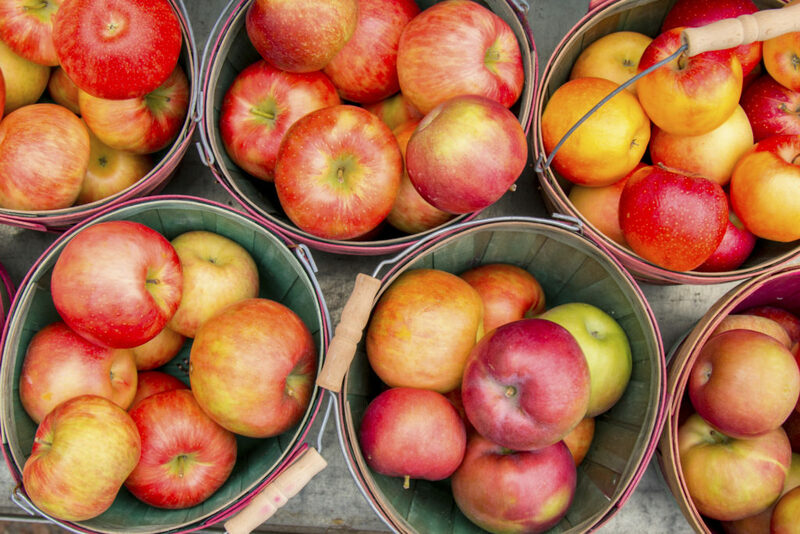 Grab a crate and hit the orchard for some old-fashioned apple picking at Beardsley’s Cider Mill or another orchard near you. 4. Attend a Fall Festival. There are a ton of festivals that occur throughout the fall months in CT. For example, the Southington Apple Harvest Festival, which runs September 30 through October 9 and is famous for its Apple Fritters. 5. Get Cozy on a Hayride. 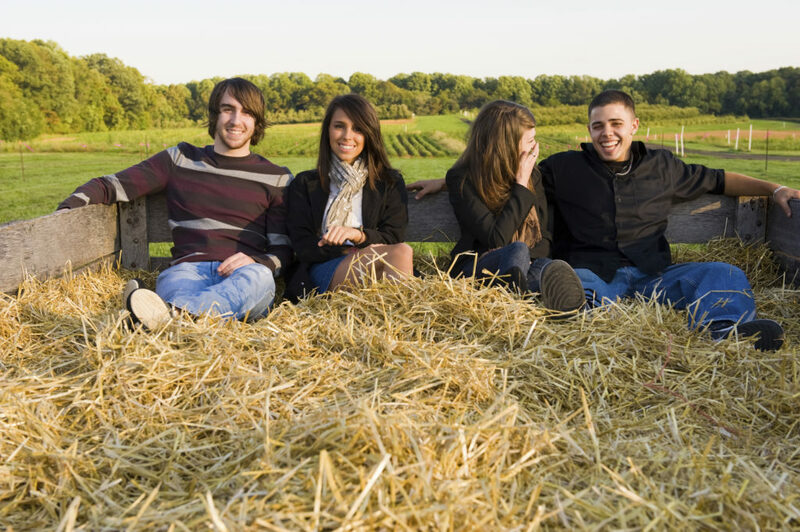 If you don’t mind hay getting everywhere, a hayride with the family can be a fun way to spend a chilly evening! 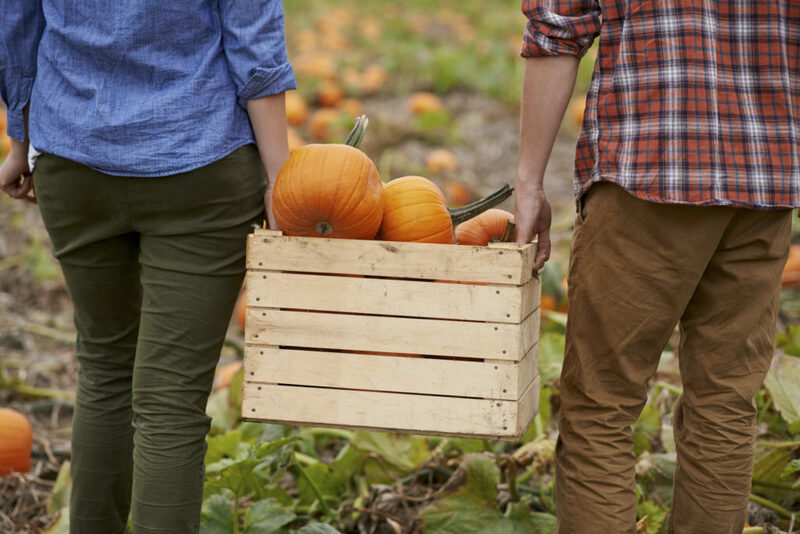 Most public farms and orchards offer hayrides in the fall, and even haunted ones during the month of October. 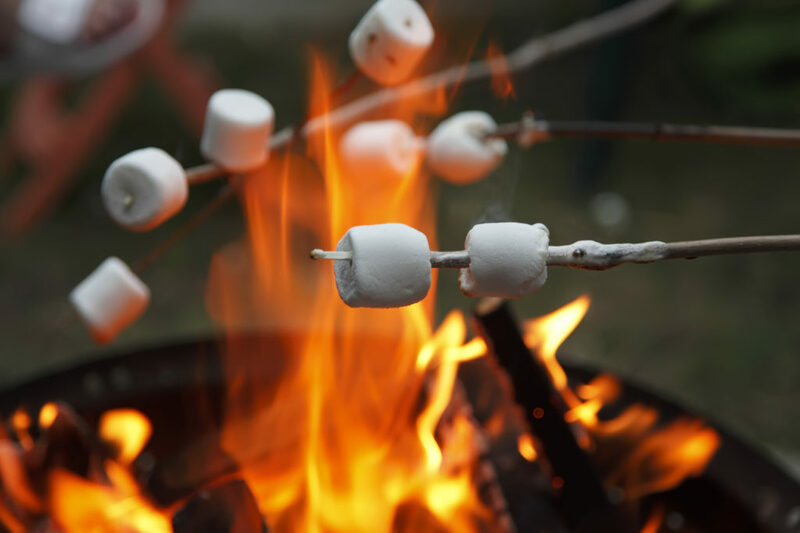 Invite friends and family to tell ghost stories and roast marshmallows! If you have a fire pit,you don’t even have to leave your own backyard, and if not, no worries, many orchards and farms have areas you can rent for the same purpose. 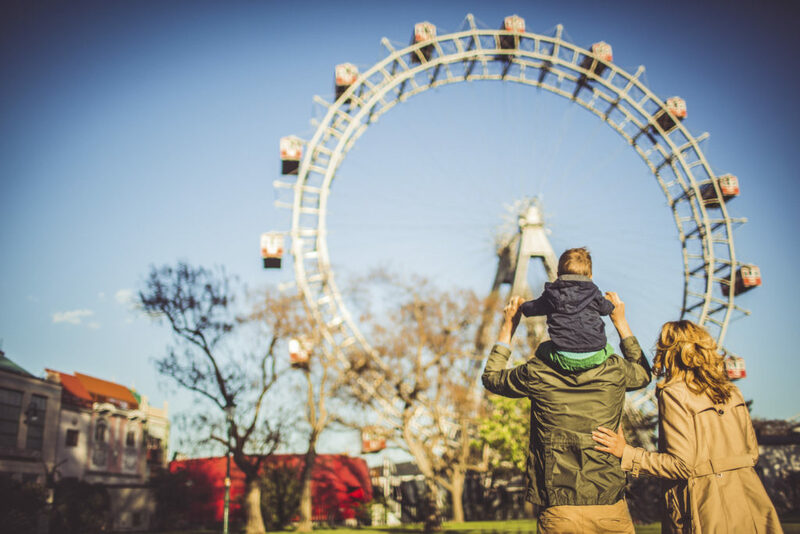 If the outdoors still aren’t your thing, you could always see a show instead. Check out what shows you can see this month in CT on TodayTix.